For years, Toyota Jan has been a hot topic on our website, ever since we announced her pregnancy in May of 2014. At first, it was adoring mothers who were interested in learning more about their favorite commercial superstar, but it eventually became clear that Toyota Jan inspired another specific audience: old pervy men who have a thing for women in red. 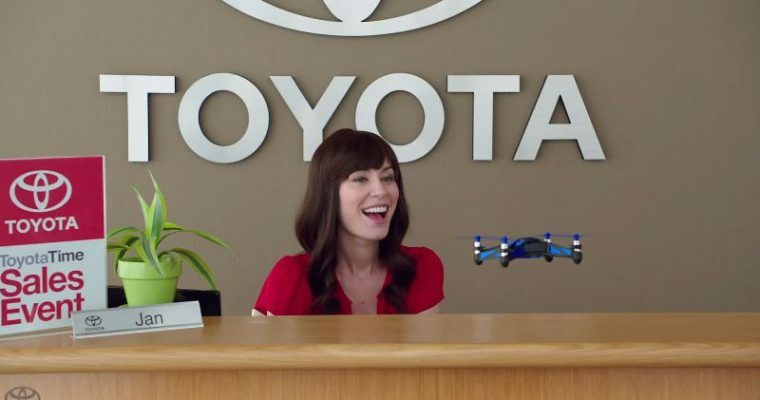 Regardless of why you’re interested in Toyota Jan—maybe you’re a young mom, maybe you’re an aspiring commercial star, maybe you find Jan attractive, or maybe she just cracks you up in all of her commercials—it is certain that Jan is a rare but special representation of commercial characters. Very few commercial characters can be recurring for so long, yet still inspire smiles every time their commercials air. What first launched Jan from Toyota into the spotlight on The News Wheel was her alleged pregnancy. 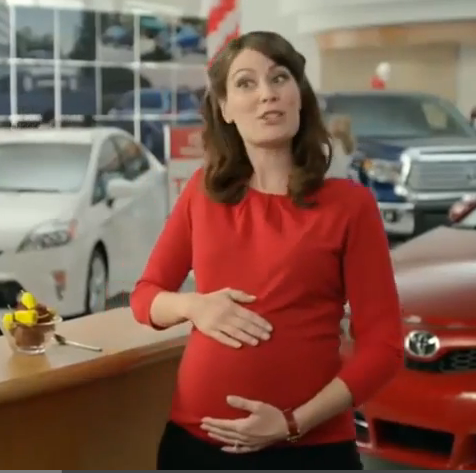 When Coppock began to appear as a pregnant form of Jan in Toyota’s commercials, everyone wanted to know if the pregnancy was all an act for those specific commercials, or if the Toyota marketing masterminds were kind enough to work around Jan’s gestating process. Turns out, it was definitely the latter. 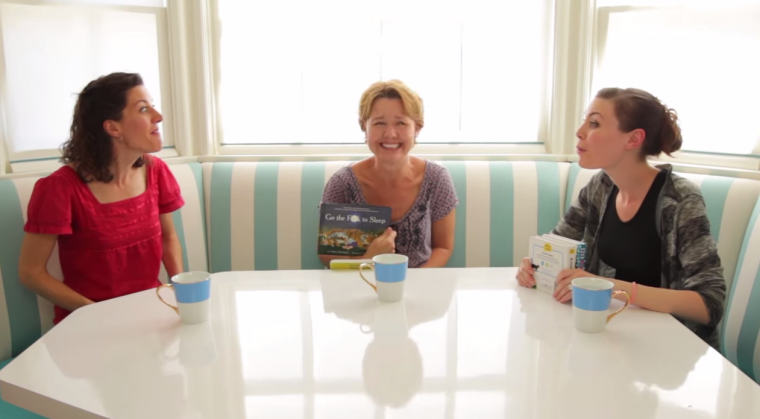 We had a lot of fun around the office trying to guess what Toyota Jan would name her baby. We even jokingly suggested Sienna or Camry. What kind of world would we live in without Toyota Jan? Actress Laurel Coppock nearly subjected us to this rough life, according to “Commercial Break,” when she very nearly quit auditioning for commercials right before her Toyota audition. She wasn’t getting any gigs and was getting sick of the let down, but something drove her to that Toyota audition, and the rest is history. Coppock talks about the audition process for the Toyota Jan role in the video below. 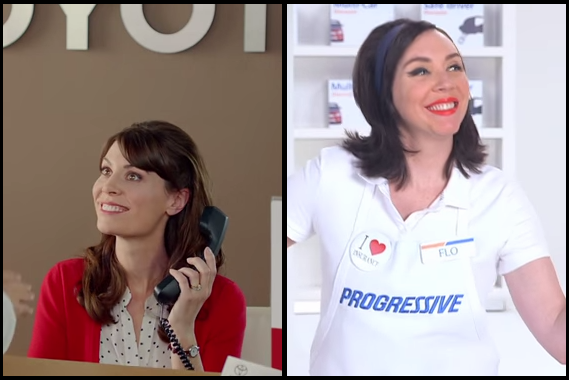 According to our research, Flo had auditioned for a Toyota commercial shortly before landing the Flo role, and the type of roles she’d been auditioning for were “girl behind the counter” type roles. Cough cough Toyota Jan cough cough. How lucky we are to have gotten Laurel Coppock instead. It is also interesting to note that there is a Latina knockoff of Toyota Jan, named Mariela. She’s a carbon copy of Jan from Toyota, just for Latina audiences. According to Looper.com, Jan isn’t the only character whom Coppock was born to play. She has also dabbled in sketch comedy and is a member of The Groundlings, which has at times included the likes of Melissa McCarthy, Will Ferrell, and Kristen Wigg. Long story short: Toyota Jan just rocks! 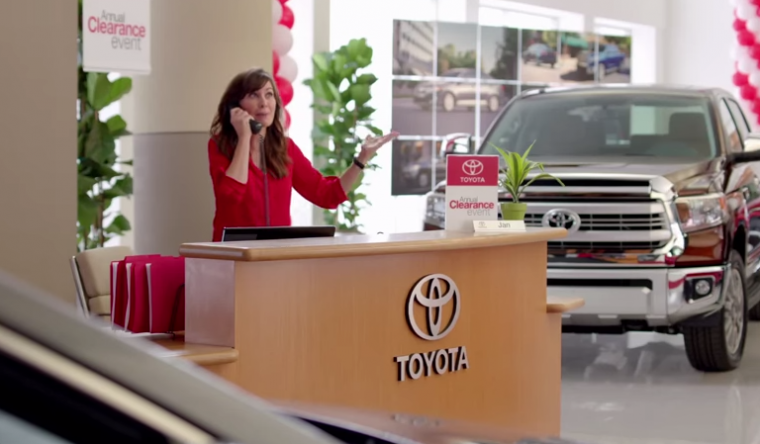 At the end of the day, we love Toyota Jan for what she does best—keeping us laughing in all her commercials. And there are so many good ones to choose from. 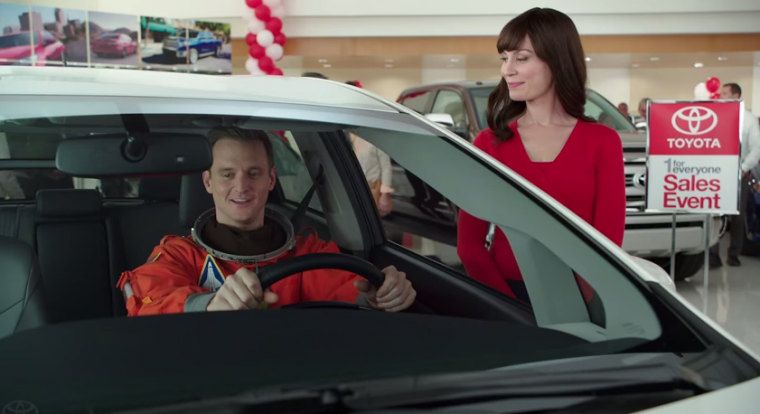 Whether it’s her being badass at Christmastime, making astronaut puns, or explaining the Toyota Service Centers, the 1 for Everyone sales event, or the Toyota Time Sales event, these commercials are sure to leave you smiling. 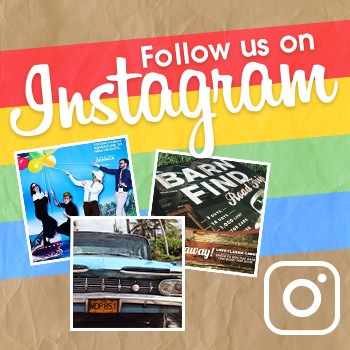 Watch some of our favorites below! Bonus: Some fan also made these fake Toyota Jan ads, which are hilarious but horrifying.